Las Vegas is a city that celebrates diversity and culture. Its culinary scene is one of the most unique in the world and the lesser-known gems make this desert city a true culinary melting pot. 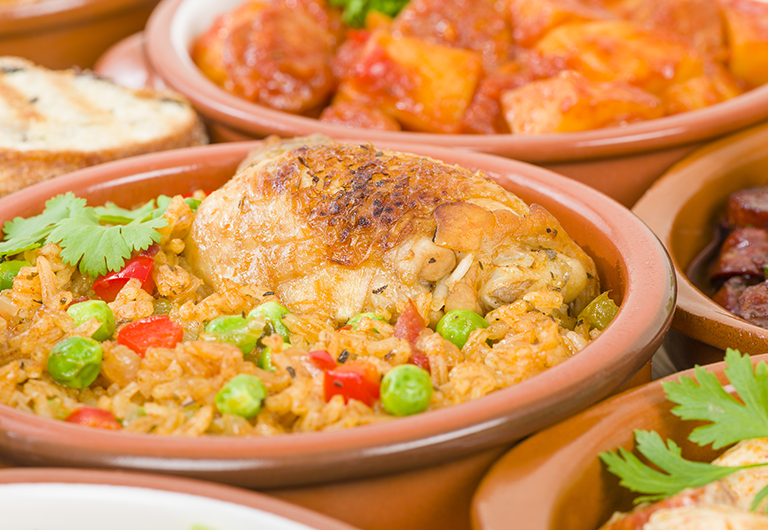 Let’s look at some of the international cuisine you can try right in your backyard! The interiors of an unsuspecting building may just contain some of the best Japanese food in the Vegas area. Naked of exterior pomp, as are most Las Vegas hole-in-the-wall restaurants, Kabuto Edomae Sushi lets its food speak for itself. 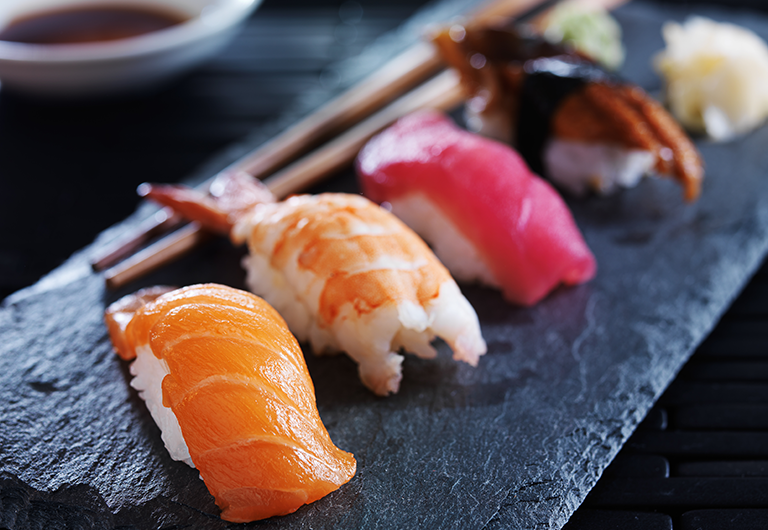 Locals gather at Kabuto for some of the freshest, most artfully prepared sushi in the city. 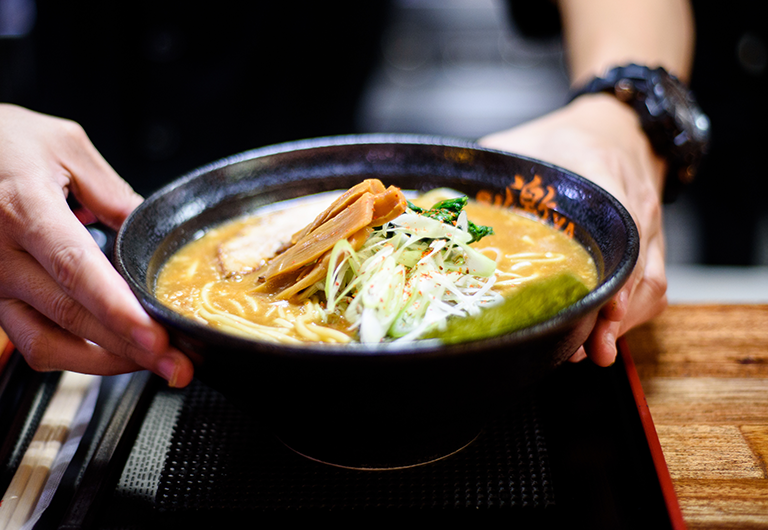 “Edomae” is a Japanese phrase that means “in front of Tokyo”, alluding to the restaurants authentic style of preparing each dish for immediate enjoyment. You can taste the chef’s masterful technique in each and every bite, a quality relished by the loyal local following. Add some spice to your meal with the authentic flavors of Los Antojos. This place has it all when it comes to hidden gems in Vegas. Each dish packs a flavorful punch and local favorites include pambazo, huaraches, and gorditas de chicharron. Salsas are made fresh every day and add a zesty kick to the flavorful dishes. The tortillas are handmade, the meat is fresh, and the staff members are excited to share their culinary talent – what more could one hope for? Food meets art in the locally renowned hole-in-the-wall, Monta Japanese Noodle House. This place serves up a unique style of ramen known as “Kurume”, which is made from select pork bones and a special, imported soy sauce. The result is a rich, bold broth which the masterful Monta chefs top with thin, unrisen noodles, fresh veggies, and flavorful meats. A simple menu and affordable dishes make this place a must-visit in Vegas. 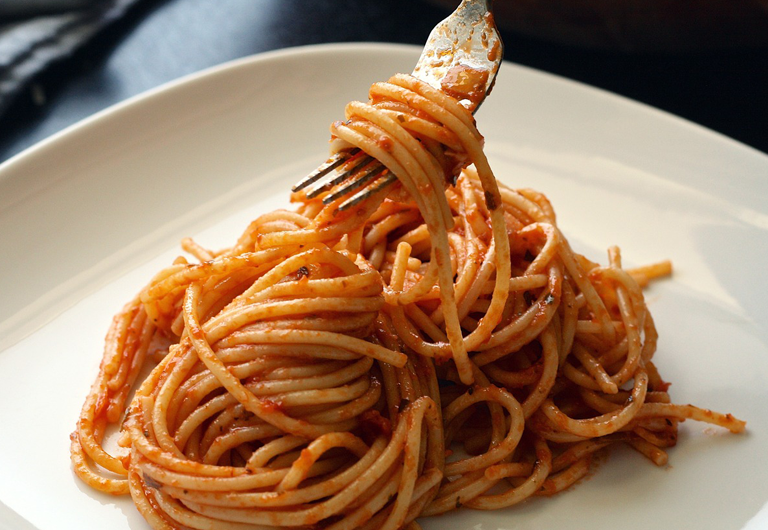 visitors alike know that Cugino’s is the go-to for delectable pizza, flavor-packed subs, and pasta cooked to perfection. Though the fresh menu items speak for themselves, Cugino’s also has a team of friendly staff members dedicated to making your experience one to remember. If you’re searching for attentive service, exotic foods and an intimate atmosphere, head to Cafe Luhena. 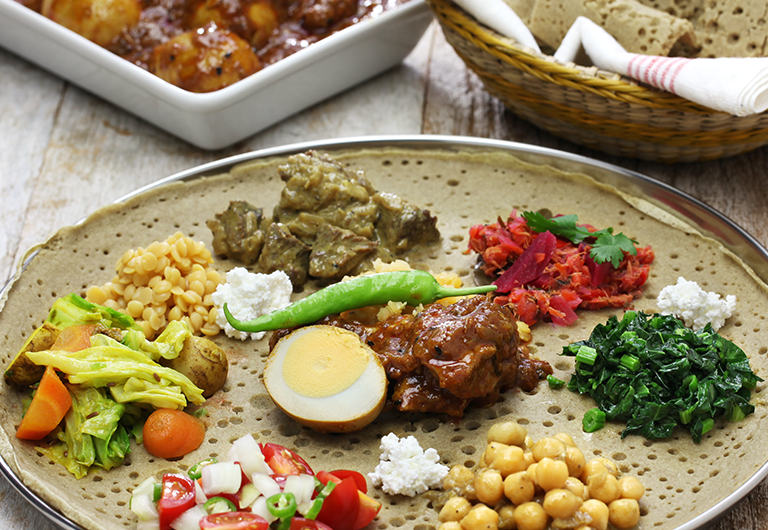 This place makes Ethiopian food accessible to all with a variety of spice levels and a welcoming staff. It helps that their menu is packed with delectable dishes like Awaze Lamb Tips and the Veggie Platter. As a family-run restaurant, Cafe Luhena serves up authentic, home-cooked meals in a cozy, friendly atmosphere. As far as Las Vegas hole-in-the-wall restaurants go, Cafe Luhena has it all. 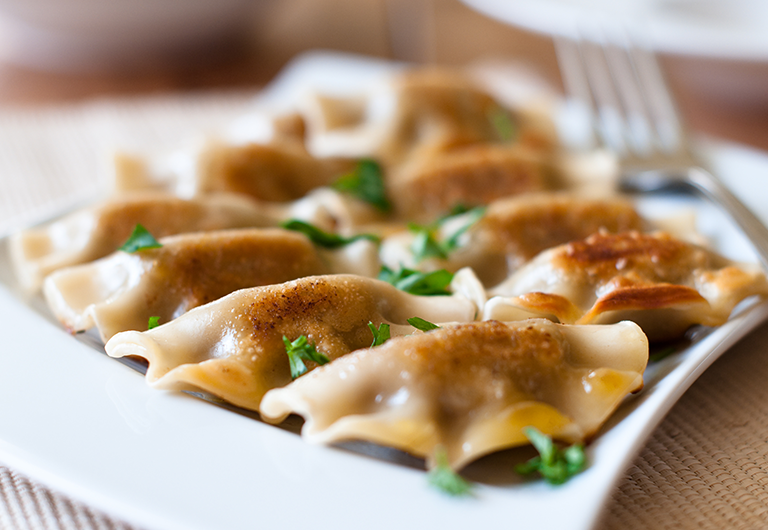 For an intimate atmosphere that serves up bold flavors, head over to Pierogi Cafe. Pierogis are Polish dumplings that are often stuffed with delicious meats and veggies and this appropriately named cafe makes some of the best in the area. Artfully-crafted sauces, delectable sides, and hearty entrees decorate the menu. Guests are encouraged to order several menu items to get a well-rounded feel for the authentic Polish flavors. Sofrito Rico has earned itself a reputation among locals for its exceptional service and diverse menu. Since everything on the menu comes a la carte, guests are free to customize their experience based on what they want to try. Some favorite menu items include Pollo a la Parrilla, which is grilled chicken breast with sauteed onions, and Arroz con Gandules, which is Puerto Rican rice with pigeon peas. The inviting atmosphere and expert staff members facilitate an unbelievable restaurant experience. Vegas is home to hundreds of passion-born restaurants that preserve traditional cooking styles and innovate new ones. 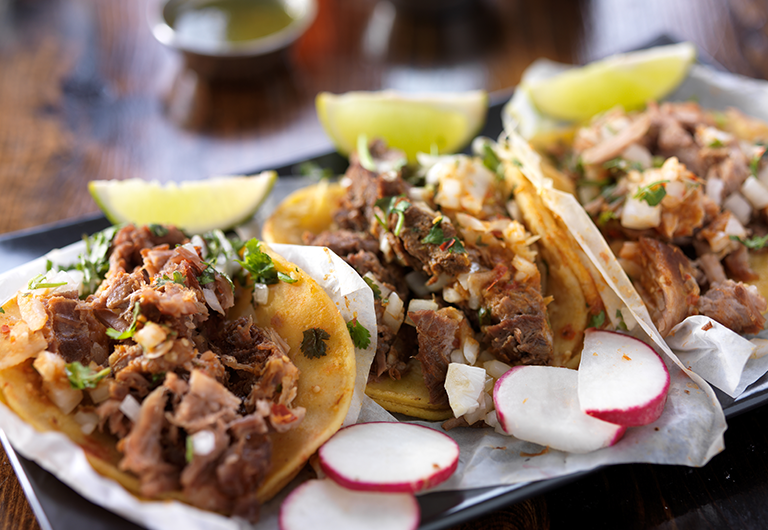 Vegas’ diverse food options truly make it a culinary melting pot just waiting to be explored. From bold Ethiopian cuisine to the comforting taste of fresh pasta, hidden gems in Vegas can satisfy any craving. Its culinary diversity is just one more thing that makes Las Vegas an exciting place to visit and live.